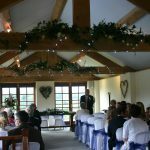 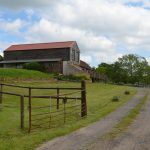 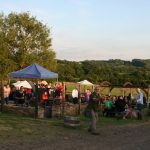 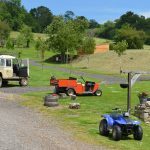 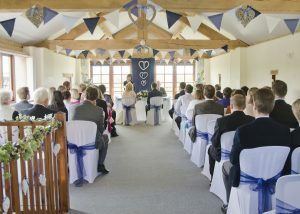 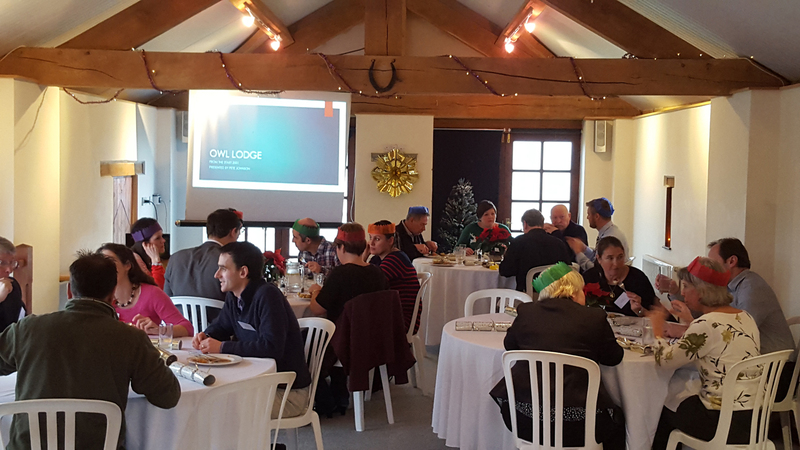 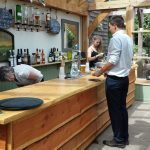 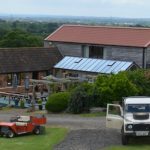 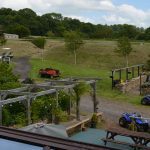 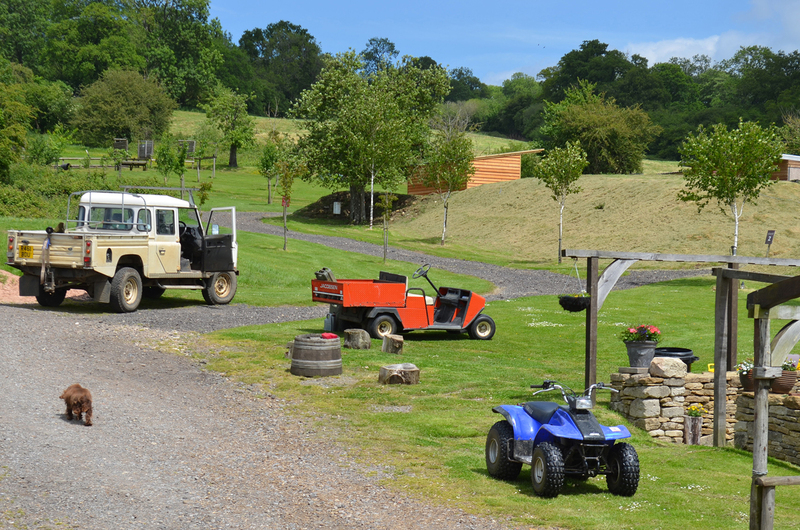 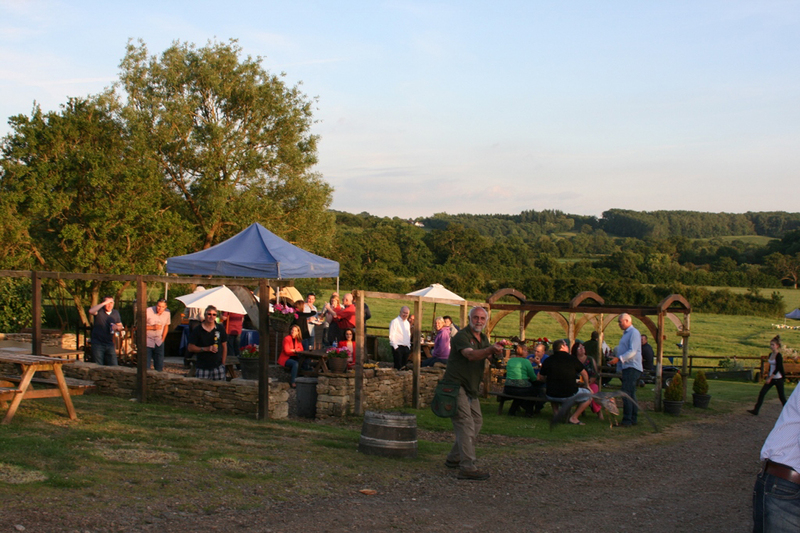 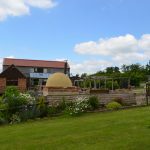 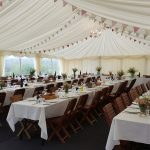 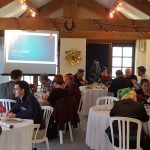 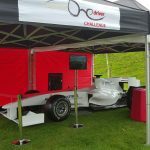 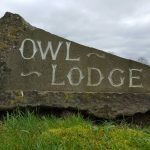 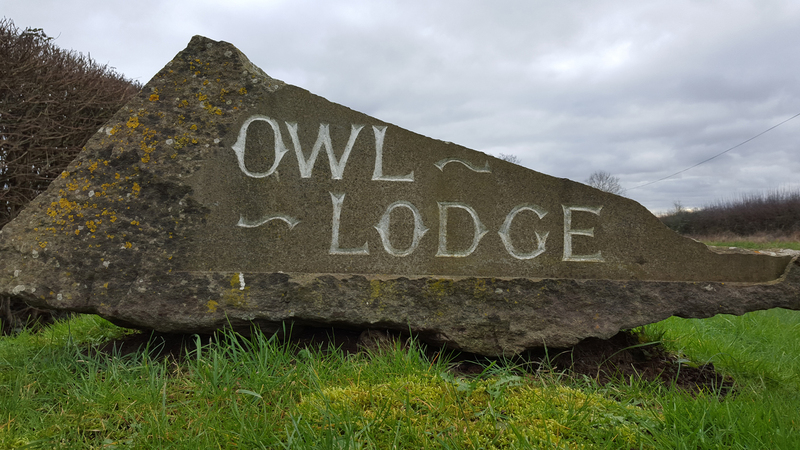 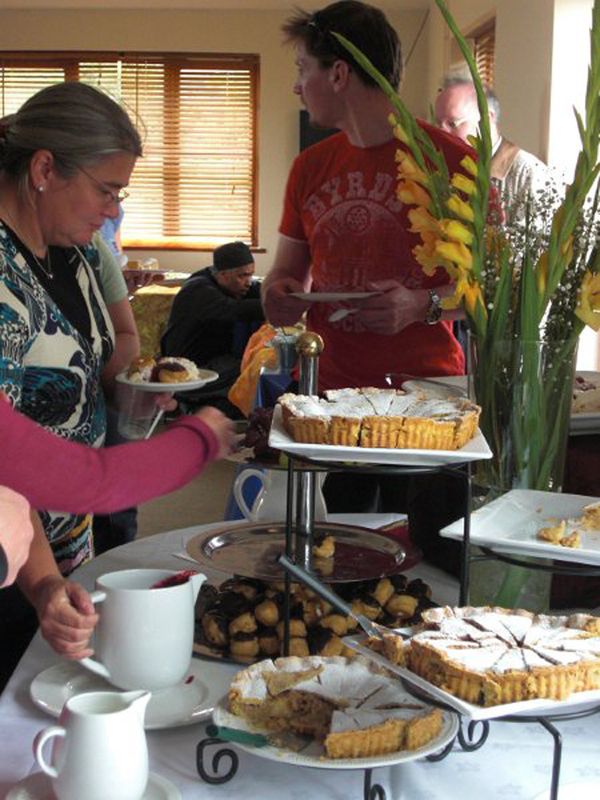 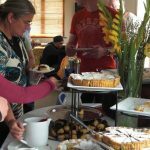 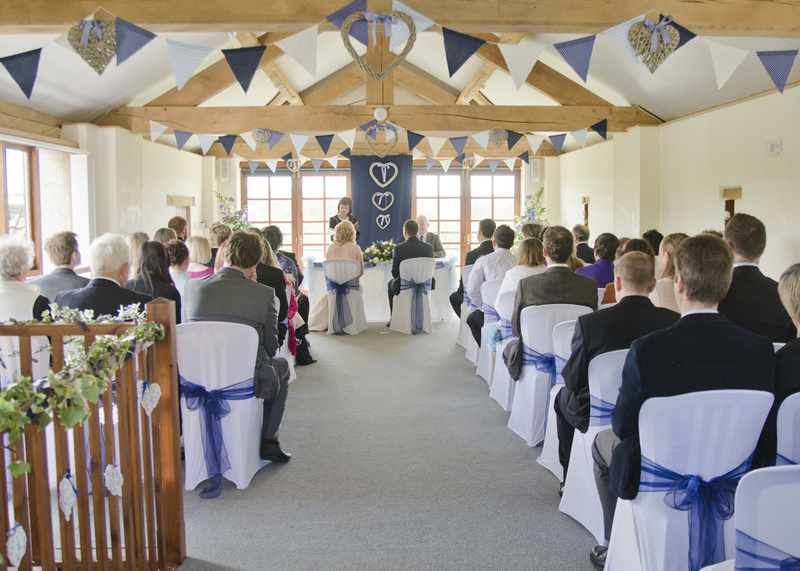 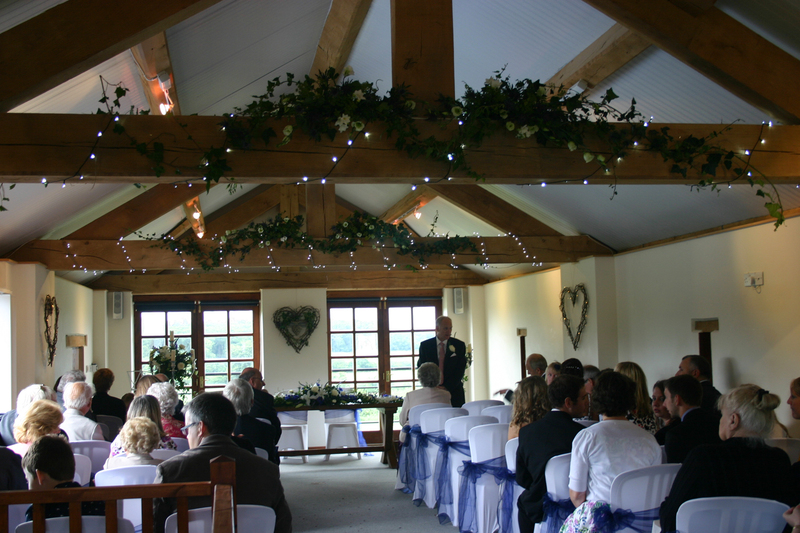 At Owl Lodge we can host range of events from Meetings and Training Days, to Birthday Parties and picturesque Weddings. 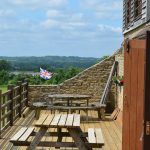 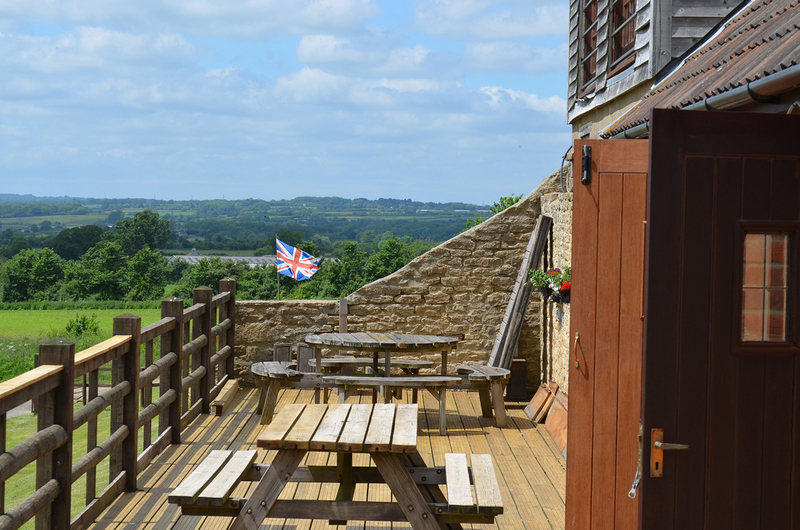 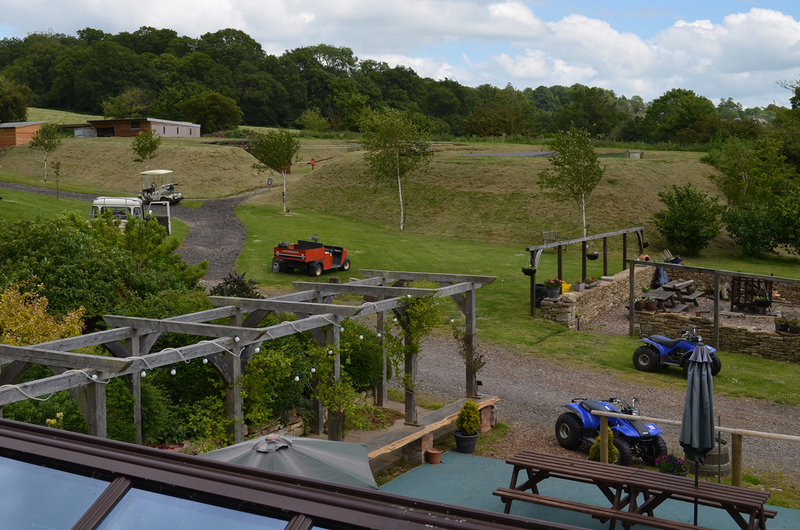 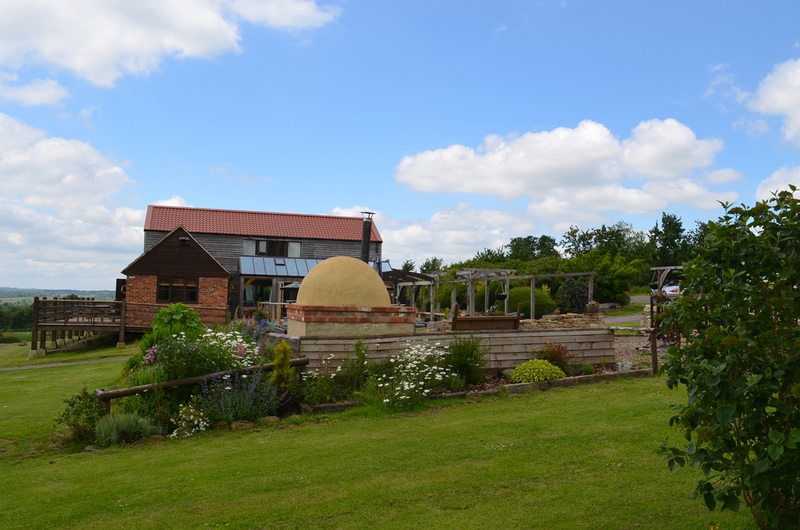 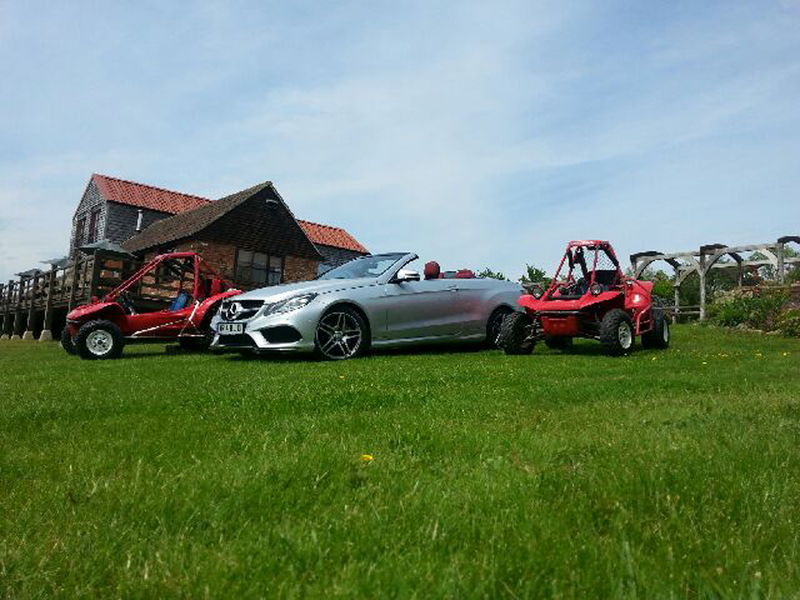 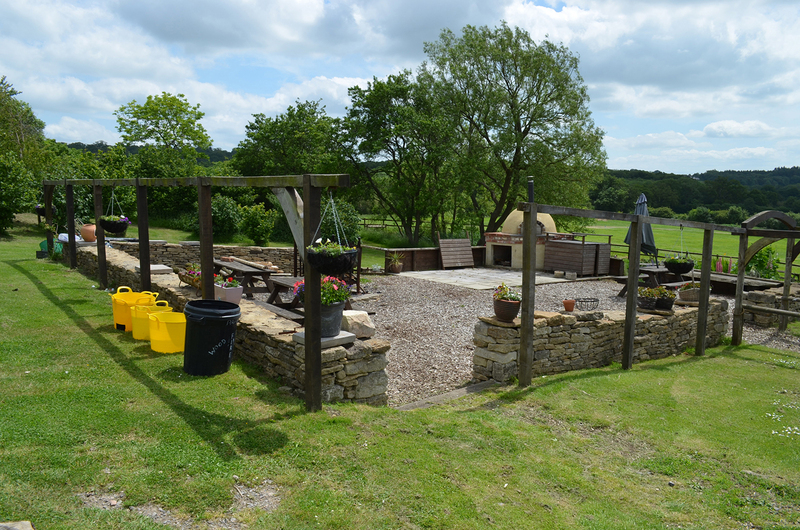 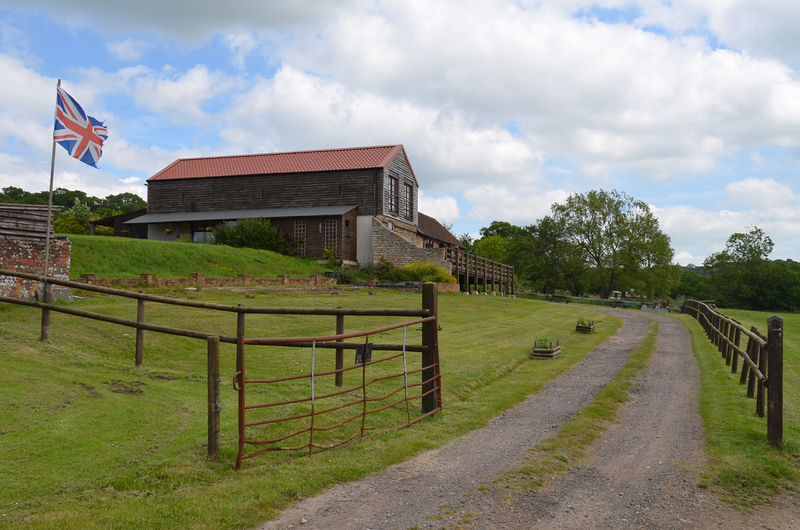 We have two rooms, Cara’s Barn and The Orchard Room, both boasting stunning views of the surrounding countryside. 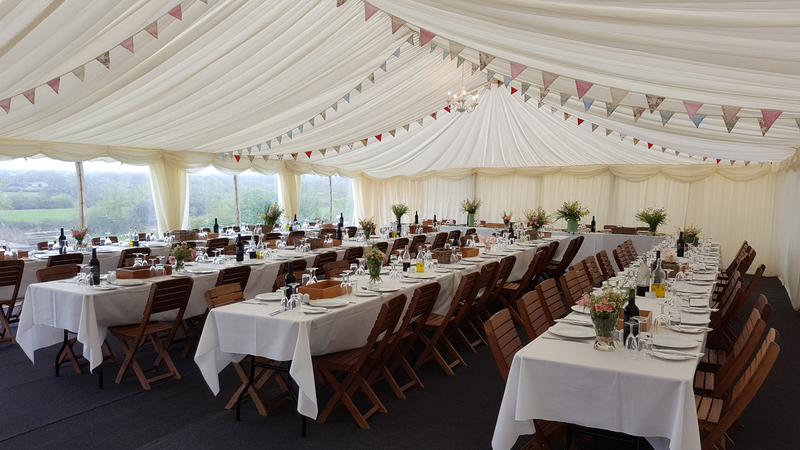 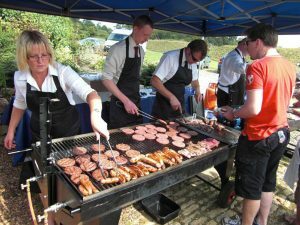 We work closely with catering companies and have our own Pizza Oven so can provide wide range of catering to suit your event. 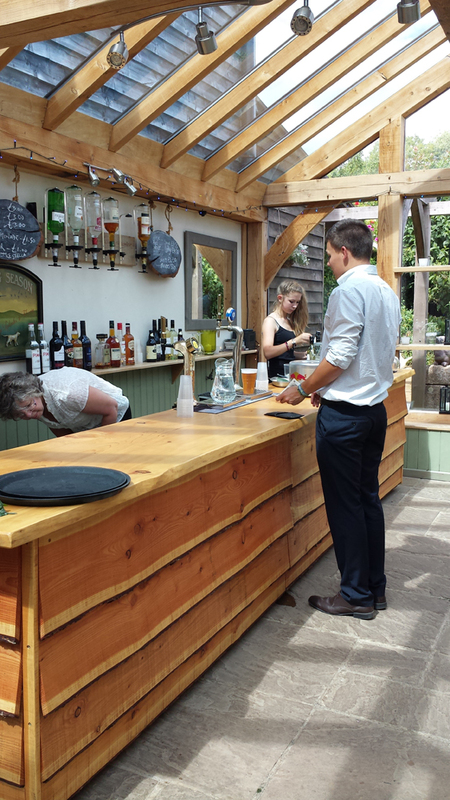 We also have a fully licensed bar in Cara’s Barn. 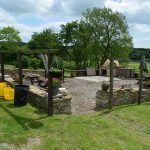 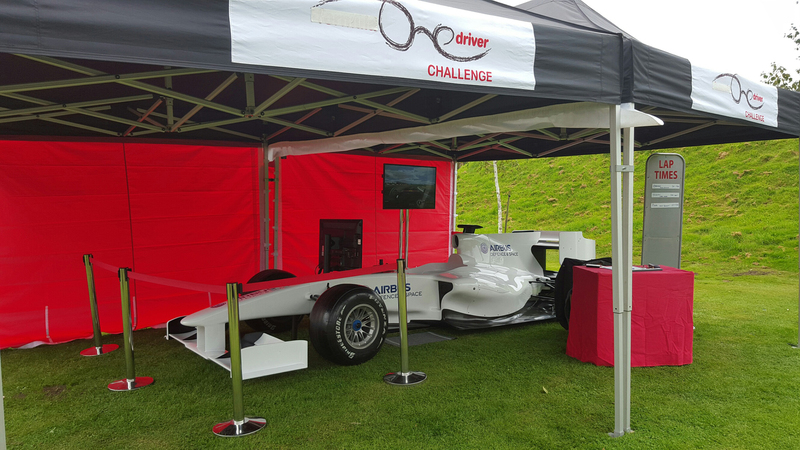 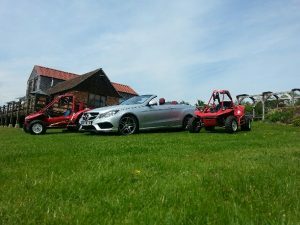 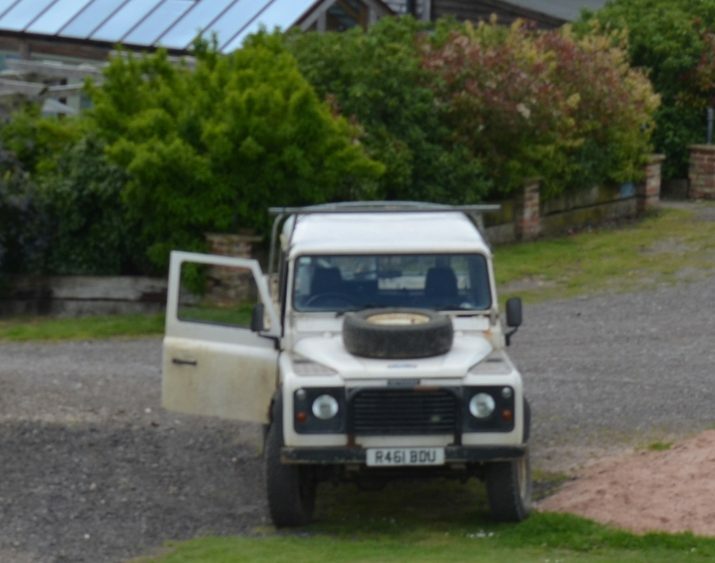 If you have any enquiries or want to look around, please phone us on 01249 730388 or complete Make an Enquiry form on the website.